Oh, my poor Mother-battered heart. EarthBound/Mother fans are no stranger to disappointment — be it cancelled games or unlocalized entries, us Mr. Saturn-faithful had to make do with unreleased/fan translations of Shigesato Itoi’s quirky, wholesome RPG series. 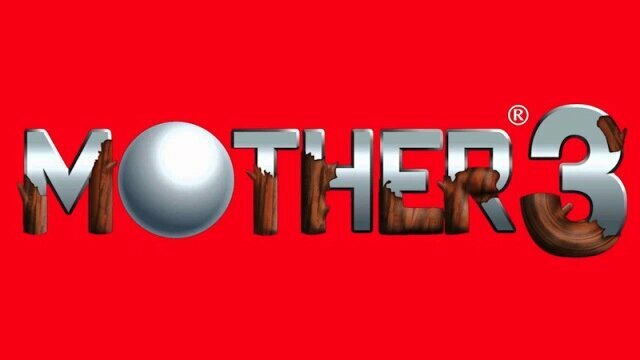 As extensively documented by Legends of Localization, the American road to Mother 3 stretches as far back as EarthBound‘s 1995 in-game tease to Eurogamer‘s ill-fated 2016 report that Lucas and co.’s heartrending journey would finally arrive upon its tenth anniversary. 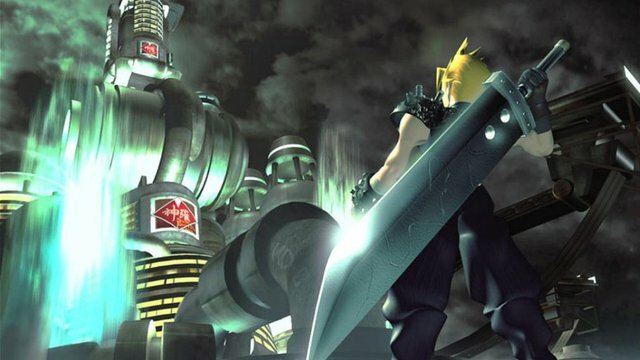 Even so, our love still persists: thirteen years after Mother 3‘s Japan-only release, fans still beg Nintendo for an official localization (their desperation even featuring within televised WWE matches), with Nintendo of America president Reggie Fils-Aime continuing to humor requests for the fabled Game Boy Advance masterpiece. 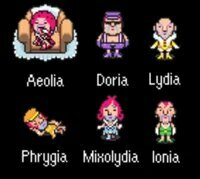 Behold Mother 3‘s cross-dressers in the Magypsies. 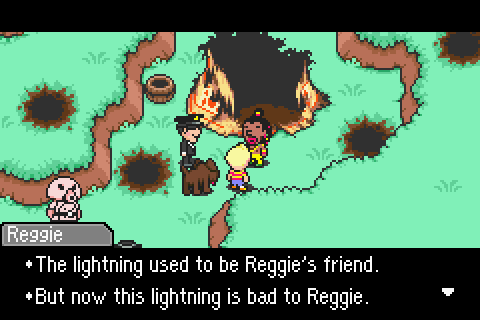 Neither man nor women, the Magypsies aren’t just any ol’ NPC; nay, they’re mythical entities vital to Mother 3‘s plot, and so excising them is simply out of the question. While loving tributes to Mr. Itoi’s “okama” friends, the stereotypes involved — right down to the Romani slur — might be too thorny a road for Nintendo to cross within today’s political climate. Even without context, non-fans should share our cringe here: while we’re certain this intentionally vague scene of Lucas obtaining his PSI powers didn’t involve sexual assault, the fade-to-black, naked cast and hot spring setting all point to — and we’re putting this lightly — problematic implications. How does Nintendo even begin to alter this? A cursory glance should reveal what’s wrong here, but just in case: a blackface stereotype living in a teepee and speaking in third-person? Yeah, that ain’t gonna fly here. Needless to say, Mother 3‘s always had a difficult road to Western territories; heck, we’re amazed that second example arrived unscathed in the Japanese release. Even putting aside Mr. Khan’s track record, the most heart-breaking implication here is Nintendo of America actually made progress on this beloved JRPG, only to eventually pull the plug. For long-time fans like myself, we’ve steeled ourselves for this possibility, but even without official confirmation, that’s more than enough to sting. 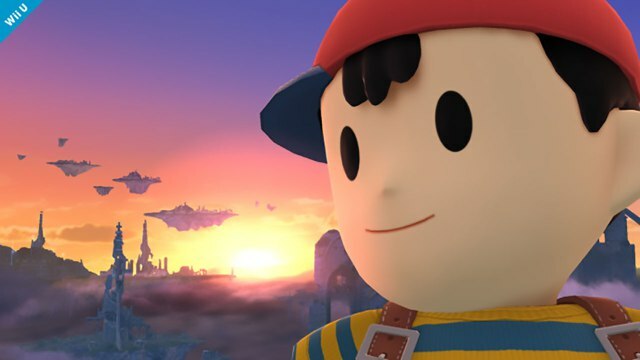 We’re grateful the series receives ample representation in Super Smash Bros., of course, but as time marches on, chances are the wonderful 2008 fan translation will remain Mother 3‘s only English-friendly avenue. Will Mother 3 eventually pull off a tiny, enormous miracle, or is our wait as useless as a Territorial Oak casting Brainshock α? Let us know in the comments below.